What? 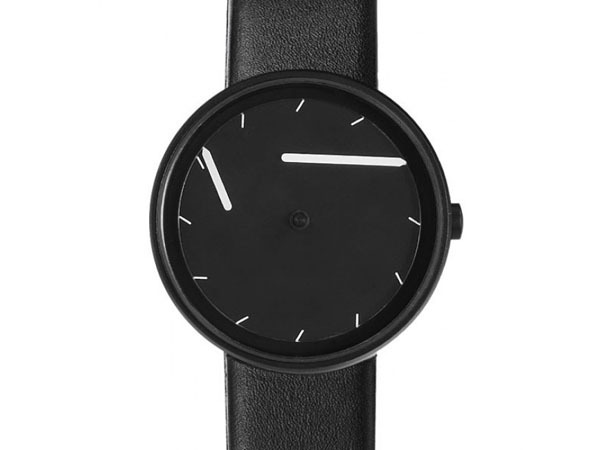 Literally look at time differently with this Twirler watch in black from Projects Watches. Designed by Johannes Lindner, the watch is inspired by the floating concept of time. The hands of the watch seem to constantly spiral at an angle but perfect aligns with the index marks each time. It’s going to take some getting used to but why be so set in stone? Priced at £105.